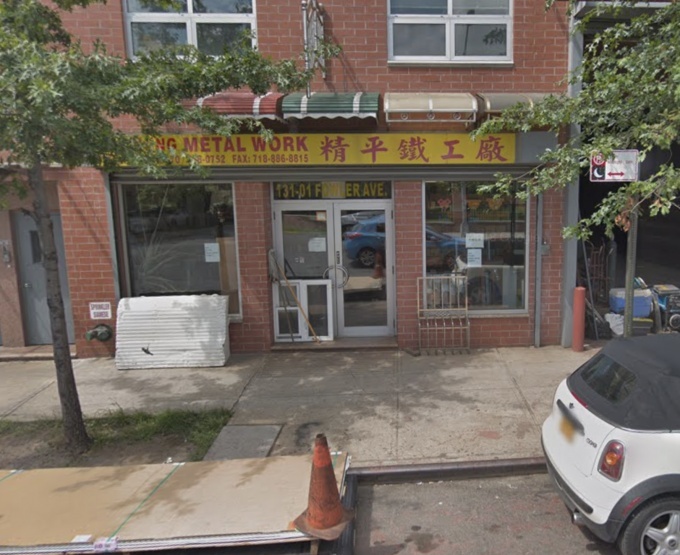 A Long Island City man was shot dead in front of a metal shop in Flushing early this morning. Xin Gu, 31, who lived at 45-40 Center Blvd., was shot multiple times in front of 131-01 Fowler Ave. at around 2:35 a.m., police said. Police arrived on the scene and found the Gu with multiple gunshot wounds to his head and body. Gu was transported by EMS to New York Presbyterian Hospital-Queens where he was pronounced dead. The police have not made any arrests and the investigation is ongoing.